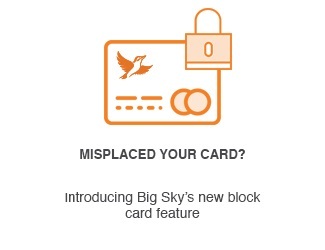 Make faster, simpler, more secure payments using PayID and Osko. Create your PayID in the Settings tab. 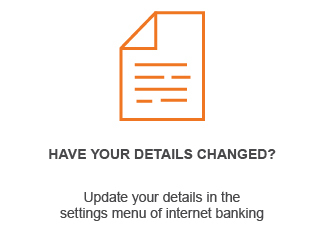 Please note that non-Osko payments made after 3.00pm AEST or on a weekend or public holiday will be processed the following banking business day. 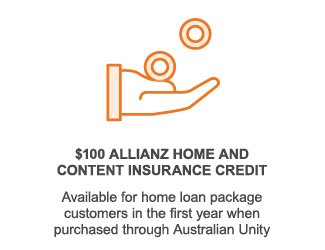 Australian Unity owner occupier loans, investor loans, transaction accounts are issued by Australian Unity Bank Limited ABN 30 087 652 079 AFSL/Australian Credit Licence No. 237994. Australian Unity Bank Limited is a fully owned subsidiary of Australian Unity Limited.